73% of the total American population have a facebook account. Facebook is one of the huge marketplaces, to reach your potential clients. If you own a business or brand whether it’s small or big, its mandatory to have a business page on facebook. 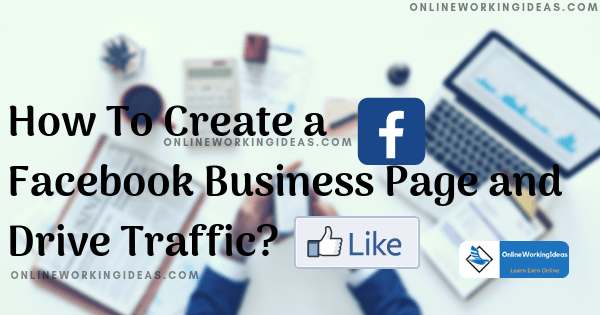 So, in this post let us see, how to create a facebook business page for your brand, to drive traffic and increase your customers. 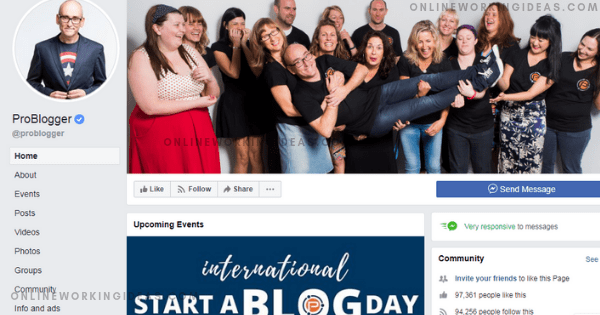 At the end of this post, I have included some tips on the facebook page which are useful to implement right away and drive traffic. After creating the content on your blog, the next step is to bring traffic to read your post. You need visitors, who can be converted into customers in the future. New visitors and potential customers should visit your blog day by day to grow your income and business. Facebook does it very well. Traffic to your blog can be generated in many ways like organic search, referrals etc., but it takes time. Social media like facebook drives immediate free traffic and make peoples visit your blog. Especially, Facebook business page acts as a platform where people meet each other, discuss, comment and share their thoughts. By following, liking and making friends on Facebook, you can engage with people, showcase your product or services to convert them into your customer. Social media has the power of driving immediate traffic to your new post. It won’t consider your trustworthy, creditability, website age etc to make people reach you. Social traffic makes people read your blog immediately, discuss the post and spread the word. By keep on posting regularly, one can build his customer list, convert the potential customer into an actual customer. It will take some time to attain Organic traffic to your new website, in that situation social media help make your blog live. Facebook, Google+, Twitter, Pinterest, Tumblr etc., are some of the examples of social media platforms. But, Why Facebook? why create a page on facebook to pull visitors? The statistics I have provided above is the answer to that. 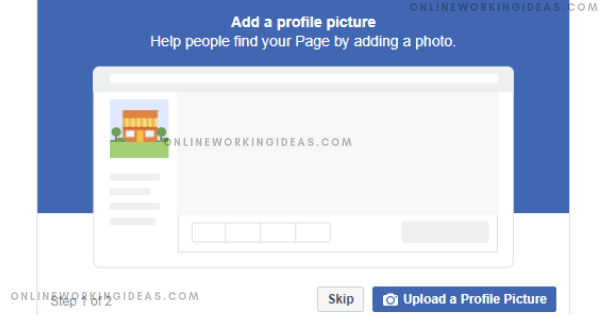 After creating the Facebook personal profile page, one can create a Facebook business page to grow his or her business. Facebook business page helps a business to reach their targeted audience within the Facebook community at low cost. The main advantage is, how large or small your business, still, you can create a business page on facebook for free. So, let us see step by step on how to create it? Next, Select and add your Profile picture. You can also skip it to upload later. Then, add your cover photo for your business. Now your Facebook business page is created. Now click the “About” on the left side of the page, edit and enter all the details like Name, Emailid, website etc., You can also enter the other social media addresses and link to it. Wow! 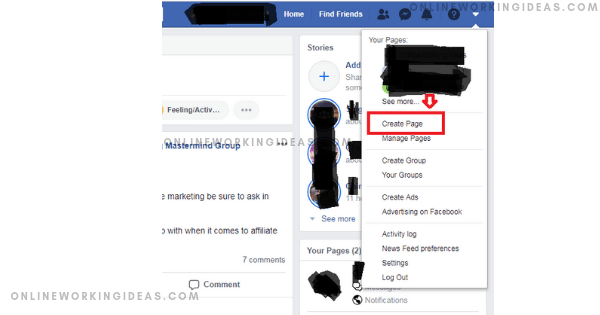 your facebook business page is created now. After creating your website, I recommend you to create profiles on social media, but the facebook business page is a mandatory one. 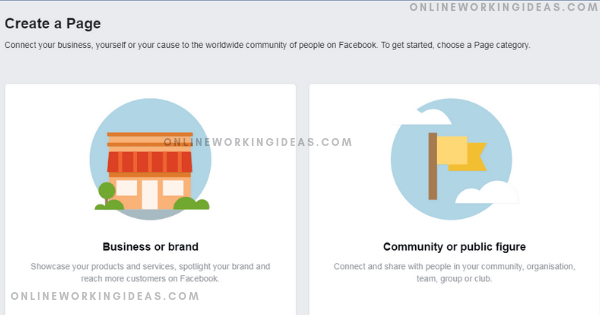 So, this is the procedure for creating a Facebook business page. It’s simple and easy. 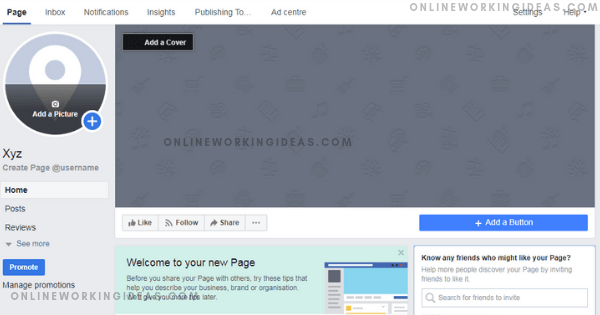 After creating it, you can share your blog posts on your facebook page to get likes and comments on it. Website traffic is one of the most important factors which will be helpful to generate money thru sales. One can utilize the Facebook business page to increase the sales of their business. Facebook page is used to find the potential customer by knowing the interest of the people in the Facebook community. By following them, one can convert potential customers into real customers. With the help of facebook promotional campaigns, you can boost your posts which in turn converts your leads into the customers. You can select your preferred post to boost so that to increase the community group members. The advertisement campaigns are available on the facebook page for the very low cost compared to other advertisement campaigns. By fixing the daily budget, you can promote your business. By creating your facebook page, you can promote your product or service often, which in turn will increase your brand value. The increase in brand value generates more leads and conversions. Advertisement campaign available on Facebook helps to reach the target audience fast and easy. You can target like-minded peoples with a specified geographical location. Facebook ads are dead cheap. You can run a campaign to generate new likes and visitors to your blog or website. Use insights to choose, share and pin your best posts to attract more visitors. You can schedule a new post in the future, without your presence. It helps to automate traffic generation. Provide free giveaways to pull new customers and convert to subscribers. You can present a live video using facebook page, which is a cool idea to reach many peoples at a particular time. Utilize custom page tabs to create new sections to navigate easily to find articles, posts, and details. 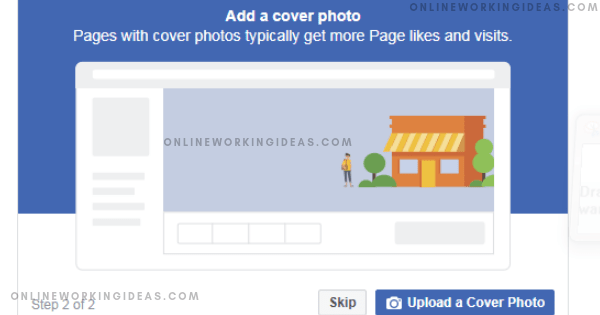 Optimize your cover photo to attract new customers. You can re-post you past successful posts to gain the attention of visitors who missed it before. Share and tag other peoples content to get the attention of influencers and new visitors to visit your page. These are some of the pros of utilizing the facebook business page. Apart from this, there are plenty of features available which helps you to generate more income. Even, you can monetize your facebook page and earn. Facebook pages provide insights to understand and make decisions easily. Some of the data like page views, when your fans are online, Top posts from the page you watch etc., will make you alter your strategy and earn more income. It also monitors the frequency of the number of posts you share with the other groups. 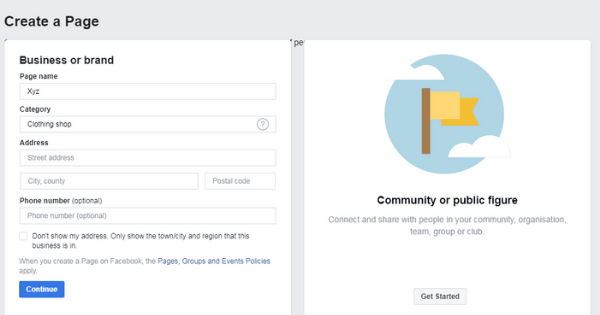 If the facebook algorithm finds any flaws or doubts your activities, immediately it locks your account. So, it is not advisable to solely rely on Facebook for traffic to your website. Facebook promotion is worth but difficult, you need experience on how to promote and gain traffic without your account getting locked. I believe, now you got the glimpse and power of using Facebook page and marketing. And now I’d like to hear from you.